Situated just 30 mn from Jounieh and 1 hour from Beirut, between Ouyoun El Siman and Faqra, at an altitude of 1650 m, Hotel San Antonio is only 1 km of the tracks. 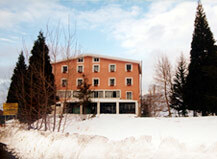 You will enjoy the splendid view surrounding the hotel. The hotel is warm and welcoming. 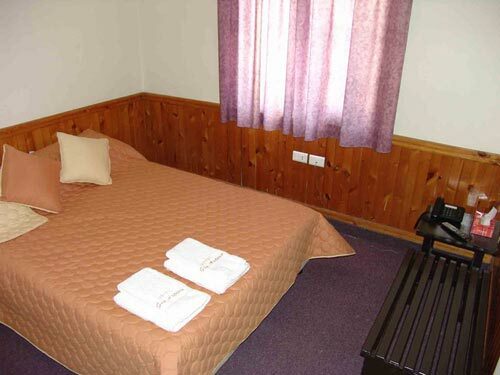 Hotel San Antonio is well known for its hospitality as well as its years of experience. 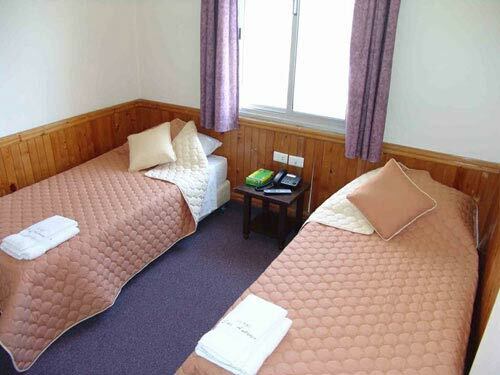 The San Antonio has 22 rooms, including single, double or twin bed rooms & 7 suites. 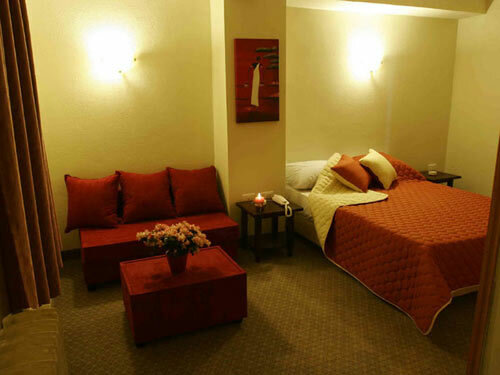 Enjoy your stay in one the hotel's suites. You may either be accommodated in a Junior suite, an Executive suite or the Presidential suite with its 2 bedrooms. The Royal suite is exclusive. 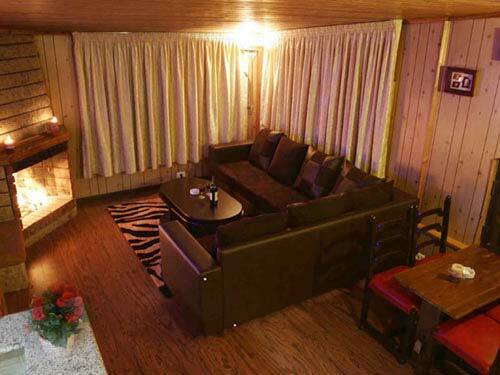 Composed of 3 bedrooms, the Royal suite is ideal for a group of friends or a family wishing to spend their holidays skiing in Faraya. You will worship the Cheminee in the living room which creates a cozy & warm atmosphere.